Boxcar 15093 at Richland, Missouri in August 1973. 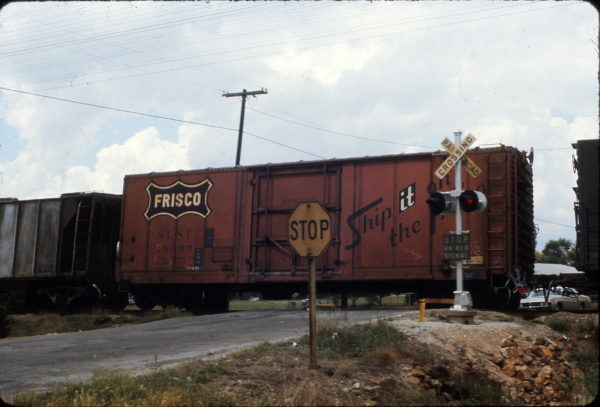 This entry was posted in Rolling Stock, Slides and tagged 15093, Boxcar. Bookmark the permalink.